Former Nigeria U17 glovesman Dele Alampasu is holding talks with Portuguese third-tier side F.C. Cesarense over the extension of his contract, with the current agreement with CD Feirense set to run out in January. Alampasu, who is currently on the sidelines due to injury, has revealed that F.C. Cesarense are facing a goalkeeper crisis and he has had to play through the pain barrier of late. 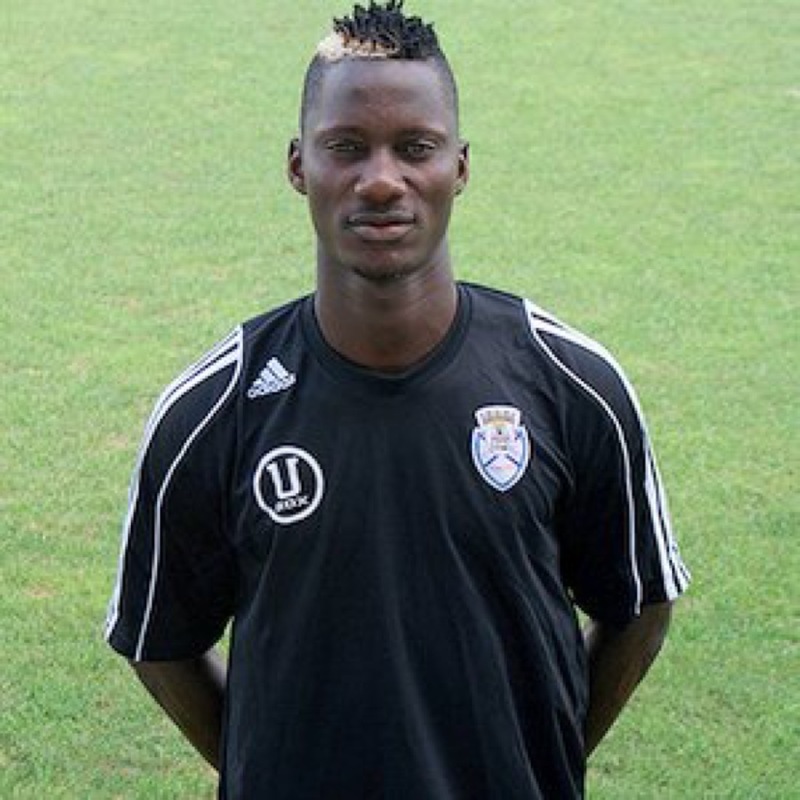 “I am not sure yet if I would remain at Cesarense, they want me to stay until the end of the season but I’m not sure yet, ” Alampasu said. “Now I have missed two games because of my injury. I have had a groin injury since last Saturday. Prior to his spell on the treatment table, Alampasu has been in between the pipes in the Campeonato de Portugal Prio eight times.